"Simple changes include shortening the USB cable to ensure reliability across a broad range of computers and the inclusion of a small dongle to improve coexistence with other USB peripherals. Of particular interest to developers will be the new firmware which enables the depth camera to see objects as close as 50 centimeters in front of the device without losing accuracy or precision, with graceful degradation down to 40 centimeters. “Near Mode” will enable a whole new class of “close up” applications, beyond the living room scenarios for Kinect for Xbox 360. 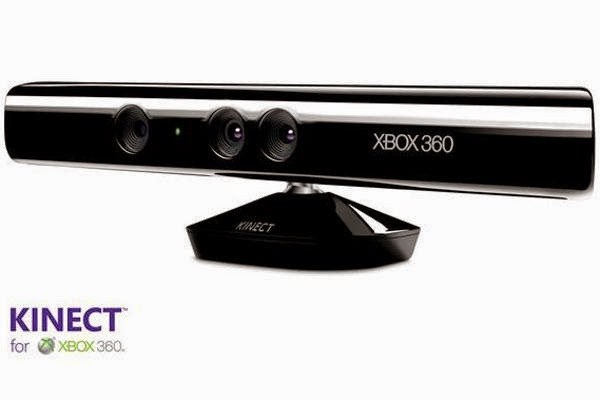 This is one of the most requested features from the many developers and companies participating in our Kinect for Windows pilot program and folks commenting on our forums, and we’re pleased to deliver this, and more, at launch. " This new hardware should help with the creation of new applications and also give the developers the support that they need. 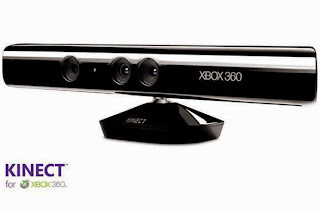 Microsoft also stated that they are committed to Kinect and that this product will be supported for some time. It was not stated, however, what the actual lifecycle of the product will be.